Outdoor advertising is one of the oldest forms of advertising and has been able to withstand the test of time and technology. Outdoor advertising, like billboards, is a great way to display your advertising messages 24 hours a day, 7 days a week. Road and freeway billboard advertising aims at attracting people while on the go at high-traffic areas. 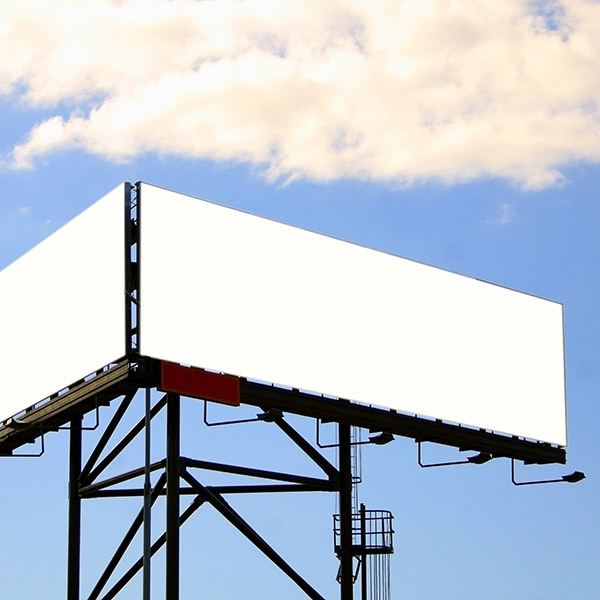 Billboards vary in size, structure and format. Therefore, they are considered one of the largest visual display advertising opportunities available. Target a specific geographical area or the mass market. Reach markets that no other media can reach. Receive exposure 24 hours a day, 7 days a week. Mass coverage, frequency and huge impact. We have created some of the most memorable billboard advertising designs in Las Vegas. If you are looking for outdoor advertising in Las Vegas, or anywhere in the country, you have come to the right place.